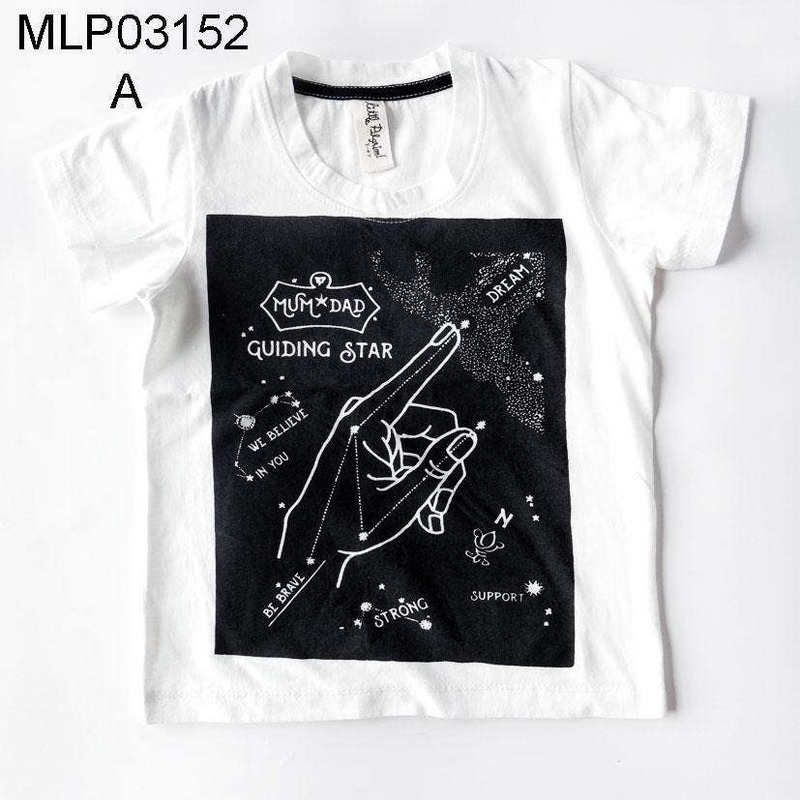 This baby t-shirt comes in size 0-3, 3-6 and 6-12 months. It is made from soft cotton that keeps baby warm and comfy and uses silk screen hand printing with water based ink so it is completely safe for little ones. It has two snaps on one shoulder for easy changes.